Great price missed it at £20 other week this will do nicely. What happened? 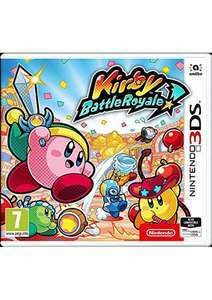 i guess not all kirby games can be winners (and lord knows they all haven't been) but this collection of mediocre mini games + some battling will get old fast regardless of your age. Its dropped quick for a reason. See metacritc. Heat for the cheapest price for it atm but is not a 'cracking stocking filler' as someone else calls every sub £20 3ds game on here. What happened? 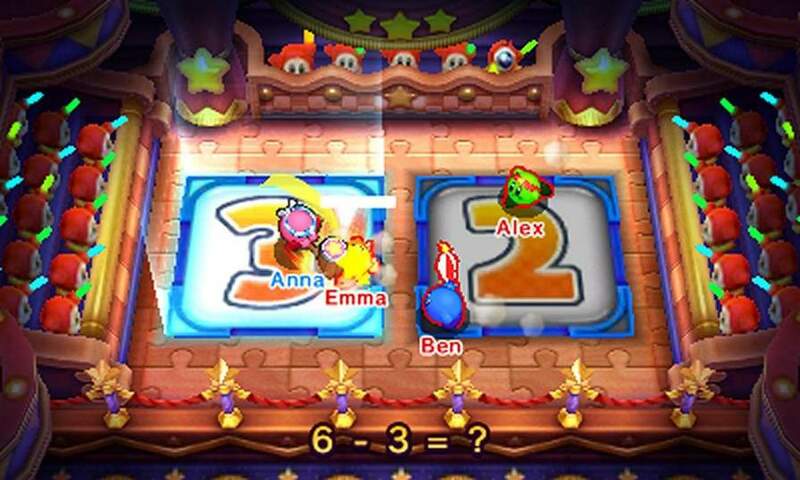 i guess not all kirby games can be winners (and lord knows …What happened? i guess not all kirby games can be winners (and lord knows they all haven't been) but this collection of mediocre mini games + some battling will get old fast regardless of your age. Its dropped quick for a reason. See metacritc.Heat for the cheapest price for it atm but is not a 'cracking stocking filler' as someone else calls every sub £20 3ds game on here. MP Star Rush was recently at around same price. Clearly a superior game and good value in this price area. Will be at that price again.